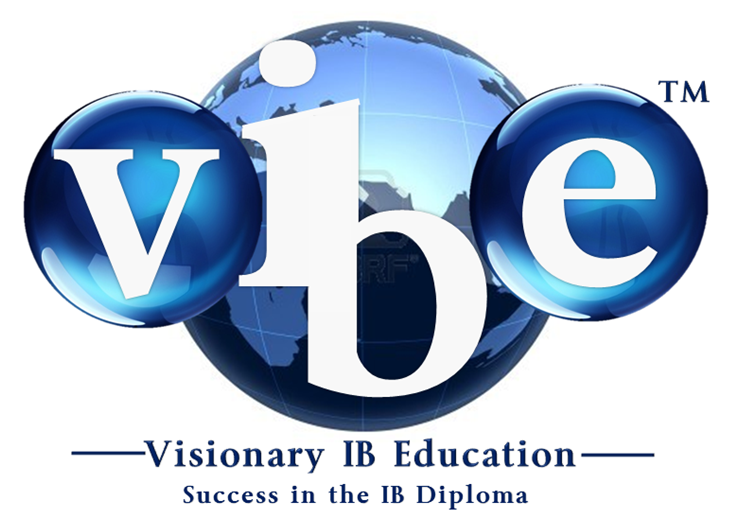 This site is owned by VIBE Education Ltd. Unless otherwise stated, all material, together with its arrangement, is the property of VIBE Education Ltd and its designated content providers. As such, it is protected by copyright and other laws relating to the protection of intellectual property. Passwords are for the exclusive use of the subscriber. We monitor IP address activity. Any evidence that passwords have been circulated to other people will result in your membership being permanently canceled from the site without any refund. All material on the site is the copyright of VIBE Education and must not be copied, reproduced, republished, downloaded, posted, broadcasted, or transmitted in any way, except for use within your school, home or study space for the period of the subscription. While we appreciate constructive feedback, any comments you submit may be removed at our discretion. Comments that are libelous, abusive, or offensive, will result in your being banned from the site.